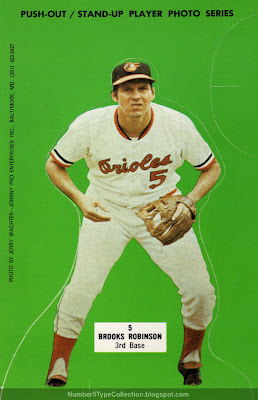 I came across this 1966 Uniform while looking at baseball uniforms through the decades, thanks to that other post going on about baggy pants. Not actually my favorite, but the really short sleeves jumped out at me. I always liked the orange on black look. Any uniform #5 is wearing is my favorite. Same here. This looks like the '71 era with the 3 rings around the sleeve (new for that year). My favorites are the '69 and '70 ones with the simple thin orange sleeve. The old style script on the front with the O the way it is there pretty much defines the best looking unis for me. That and the black lettering for the player name on back. 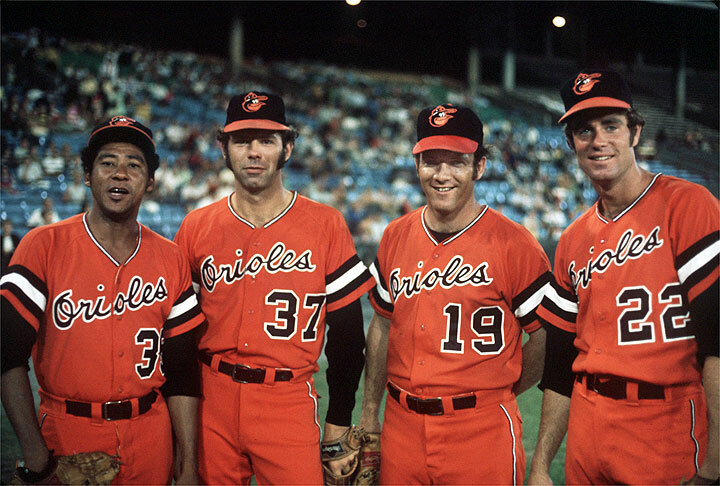 I like these often-maligned uniforms. I'm not sure that they are necessarily my favorite, but I like 'em.